Highways England is calling up contractors to bid for its trunk road and motorway network in the new East Region. Previously known as Areas 6 and 8, the combined area repair and maintenance deal will be worth £490m over the 15-year contract period. Kier has been the incumbent contractor covering East Anglia and the East of England for the last two years. It was brought in as interim contractor after Highways England and Amey mutually agreed to part ways before the original March 2019 finish. Under the new extended term arrangement, Highways England is introducing three yearly service reviews to assess the scope, costs and also that the contractor remains the “right fit” for the programme. 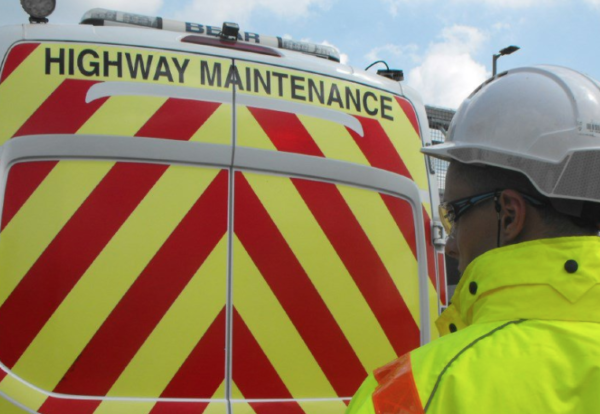 The successful maintenance and response contractor will upkeep highways across Bedfordshire, Hertfordshire, Cambridgeshire, Essex, Norfolk, Suffolk with traffic management function in Oxfordshire, Buckinghamshire and Berkshire. Procurement documents are being made available on Highways England’s procurement site ahead of shortlisting on 14 November. A tender launch event is also planned by the agency.